Statistica, the well-known web stats research site, reported that you need 50% of your focus to be on long-tail keywords. Long-tail keywords are words that are strung together to improve the search results. They tend to be words that would commonly be used by searchers who are looking for concrete results that are relevant to their topic. For example, “gardening tools for tomato gardens” would be a long-tail keyword for tomato growers and would rule out results for anyone who grew spinach, flowers, or Johnson grass. They are relevant and specific to the desired search results. 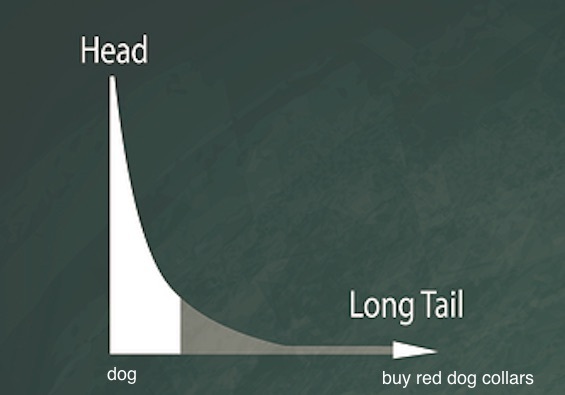 How long should a long-tail keyword be? Long-tail keywords can be of any left as long as it is not excessively long. It should include some of the most important words that people would use when searching for an item or concept using Google or another search engine. While there is no tried-and-true length for effective long-tail keywords, generally they should be between three to five words in length. It is important to do your research when looking for long-tailed keywords that will do the trick for your website. Google’s Keyword Planner (which replaced the previous Keyword Tool), allows you to plan which words will work best for your campaigns. If you go to the link above, you will see that you can look at a variety of aspects regarding the keyword. Google does a lot to help you out regarding your keyword research. They offer you a way to look into ad group ideas, keyword ideas, and check the statistics of various keywords and their popularity within Google. Neil Patel offers a variety of tips on his website that show you how to create searches for certain long-tailed keywords. Once you have chosen a keyword, you can also plug it in and let Google’s keyword planner find long-tailed variations for you. 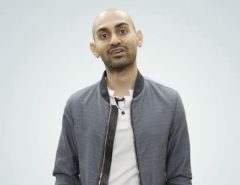 Patel, an expert on keyword research and SEO marketing, recommends not being too hung up on Google’s algorithm changes. 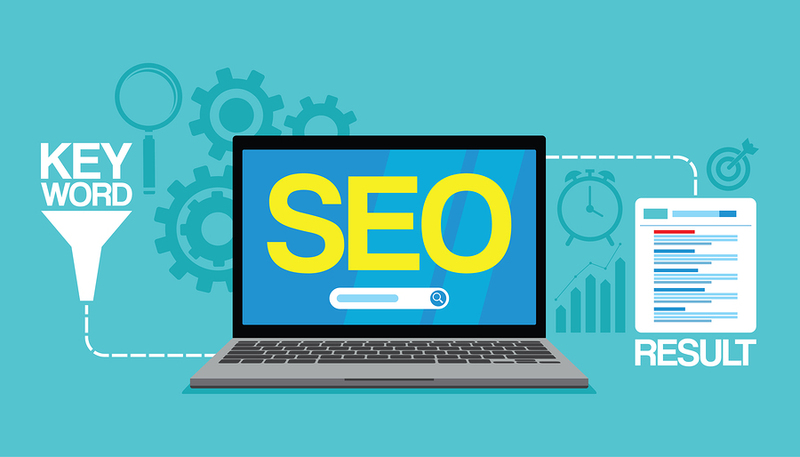 Instead, he recommends focusing on the main elements of good SEO and keyword use without being overly obsessed with the keywords themselves. Where you do need to remember Google’s latest algorithm changes is when it comes to quality. On January 10, 2017, Google again reminded web owners that high quality is job one and that it supersedes any other factor when it comes to creating quality content. When you produce high-quality content and a stellar website, you are going to outdo many of your competitors who are too busy trying to crank out more content faster than anyone else does. Quality is king and content will continue to be judged based on the amount of value that you bring to your intended audience. You can create value for your customers in some different ways. 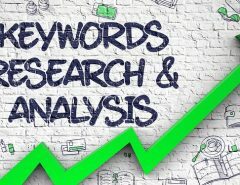 One way is to build a high level of quality and connections between your long-tailed keywords and the searches your customers are doing. You can increase your ability to do this by surveying customers to ask them what it is they are looking for when they come to your site or simply by analyzing your conversion rates and seeing what motivates them the most. Much of web success is determined by sustainability. The more you learn to be consistent on what you do, the more you will be able to continue to increase your results and maintain some level of success. 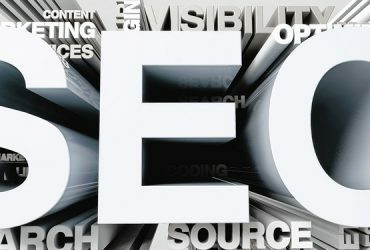 Ranking in Google is not easy but below are some tips as to how you can do this using long-tailed keywords. Do keyword research.– As we mentioned before, it’s important to do your keyword research first to see which words are ranking well. Write down some words that you think will be the best to use for your website and then study the statistics. Find low competition words.– Remember that the ideal combination is finding low competition keywords that have lots of searches. In general, this defies logic. People are going to go with keywords that have many searches and, as a result, the competition will be high. Still, there are some variations of your long-tailed keywords that you may discover don’t have the same level of activity as the others. These are the ones you want to use, especially if you are a new business owner with a limited budget. Remember that, the higher the competition, the more you will pay per click when it comes to pay-per-click advertising and Google Adwords. Look for highly searched words with lower competition.– Do your best to find some popular words that have lower competition when possible. Make awesome headlines.– Your headline matters. It’s just like a book title when it comes to Google’s search engine spiders. So make it good and make sure that it includes at least a few of the long-tailed keywords that you chose for your search terms. Another important tip when it comes to creating a successful long-tailed keyword campaign is to stay relevant to what the searcher is looking for. Of course, you cannot know exactly what they are looking for or who will come to your site. But you should always put yourself in the place of the searcher, just as you try to get in the mind of your customer. Empathy for your client creates a stronger sense of ability to “read their customers’ minds” and every smart entrepreneur and site owner practices this idea as much as possible. It is no different in ranking. When you think like the customer and learn their preferences, you come closer to matching up your products and services with the needs of your client, and that’s what makes good business. Some people refer to this as creating your sales funnel. It is just four different phases that people must go through before making a decision. The Awareness Phase gets the attention of the searcher. The Research phase is when the searcher is researching the topic for further information. In the Decision phase, they decide whether to purchase or not before entering the Purchase phase (the actual purchasing). As a web owner, you should consider which part of the phase your searcher is in. The keywords that you use may vary depending on this factor. 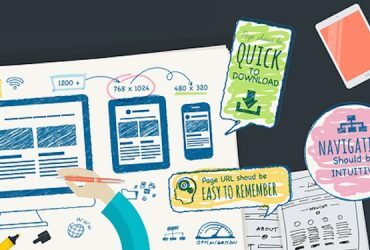 It is wise to study this process at length and better still to hire a professional web design company to help you choose effective long-tail keywords to get your site the attention it needs to flourish. 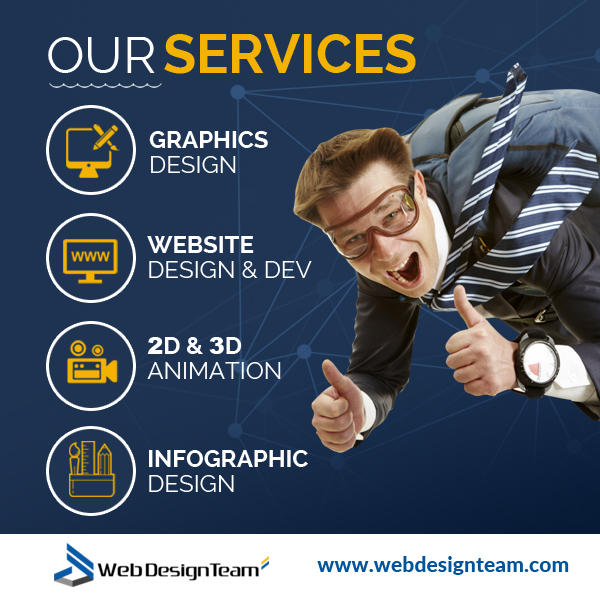 At webdesignteam.com, we know all about web design, and we understand that there is more to web design than only the artistry of the site itself. 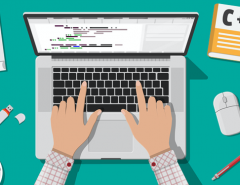 We can help you choose a strategy for maintaining and marketing your site and give you advice on how to design your site so that it will utilize Google’s standards to the fullest. This will result in higher ranking results. 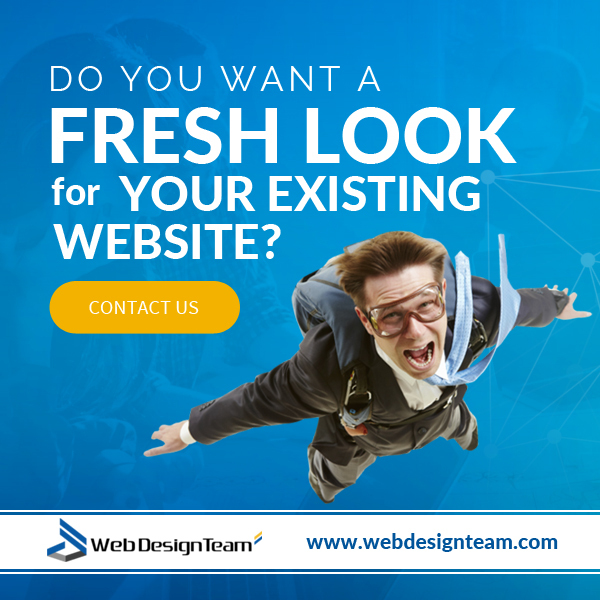 Start with a great site at webdesignteam.com. Because you have to have a website before you can rank.